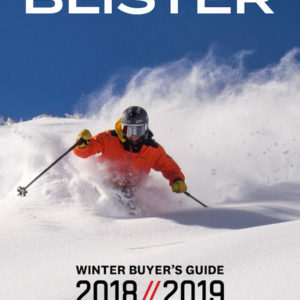 For the 17/18 season, Blizzard updated all of their women’s-specific freeride skis. They introduced the new Sheeva 10 and 11, which are designed with fairly playful shapes and flexes, and they also came out with the Black Pearl 78, 88, and 98, which are more directional. The new Black Pearl series is based on last year’s Black Pearl, which we recently learned was the best selling ski in North America last year (and returns for the 17/18 and 18/19 seasons as the “Black Pearl 88”). The new series uses the women’s-specific construction from last year’s Black Pearl that’s intended to lighten up the ski while maintaining downhill performance. 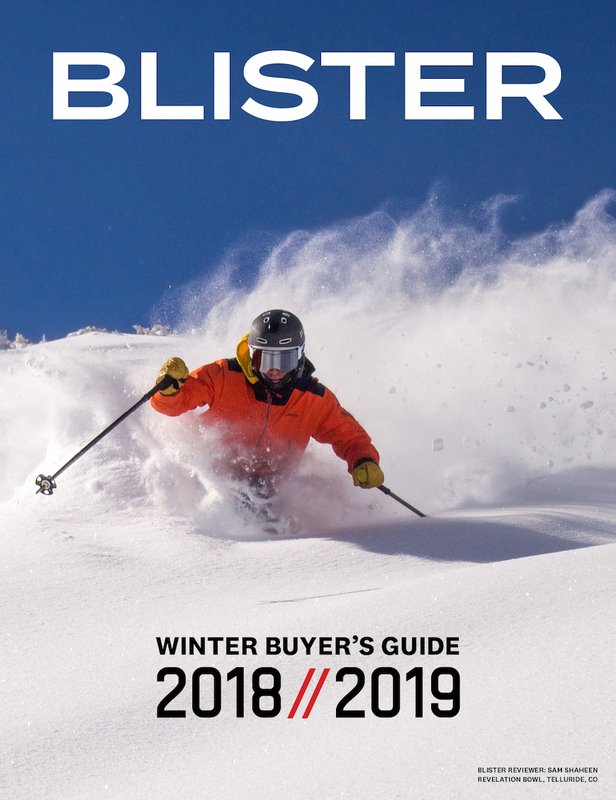 Blizzard is clearly going for the one-ski-quiver category here, so my primary questions coming into the review revolved around how well this ski would perform in a broad range of conditions, and if it would seem like more of an on- or off-piste all-mountain ski. Compared to Blizzard’s new Sheeva 10, the Black Pearl 98 is a bit stiffer throughout, which isn’t surprising given that Blizzard is promoting the Sheeva 10 as more of a fun, playful ski. 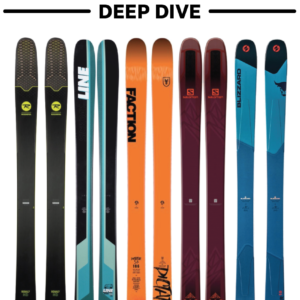 Compared to the Head Wild Joy, the Black Pearl 98 is noticeably softer in the tips, shovels, and tails, but the Wild Joy is also one of the stiffest skis (men’s or women’s) that we’ve reviewed. I tend to ski hard pack and groomed corduroy fast and aggressively. With a wider waist (than more piste-oriented skis) and new lightweight construction, I was curious to see how well the Black Pearl 98 held an edge on firm snow, and how energetic and quick it would feel. On groomers, I found the ski incredibly responsive and precise. It was quick to lay over on edge and hold it throughout the turn. Even with its short 15 m sidecut radius, I was able to open up my turns and carve large arcs at high speeds. Apart from the titanal binding plate underfoot, the Black Pearl 98 does not have any metal, so I was pretty impressed with its stability at speed. I felt that the Black Pearl 98 was equally as stable and comfortable at lower speeds on more moderate terrain as it was at higher speeds and on steeper terrain — a trait that reminded me of the Volkl Aura. With the ability to make small and large turns, and do so at both low and high speeds, I think the Black Pearl 98 will accommodate a wide range of skier abilities. I spent much of my time on the Black Pearl 98 skiing large, steep, and firm moguls. Despite its fairly wide tips, I didn’t have a problem initiating precise turns and taking a tight line through moguls on the Black Pearl 98, which I think is partially due to the overall low weight of the ski. Sascha Anastas on the Blizzard Black Pearl 98. I skied the 166 cm Black Pearl 98 and felt the length was maybe just a little too long for me in moguls (which I did not feel was the case on more open or groomed terrain). If I was going to exclusively ski moguls, I would have opted for the 159 cm length (I am only 5’1” — and that is on a tall day). For an all mountain ski, I usually prefer a ski that is between 156-164 cm. That said, the 166 cm Black Pearl 98 still felt more maneuverable in bumps than the 168 cm Head Wild Joy and than the wider 162 cm Line Pandora 110. I spent a fair amount of time skiing the Black Pearl 98 last spring when the freeze / thaw cycle made for pretty variable snow conditions. In tight trees where the snow alternated between soft and hard crud, I was again impressed with the maneuverability of the Black Pearl 98. At the same time, the ski still felt very supportive, especially for its 98 mm waist — it actually felt pretty similar to the 104mm-underfoot Volkl Aura in terms of stability in soft crud. Even in harder crud, the Black pearl 98’s wide tips did not feel cumbersome or hooky. During my time on it so far, I’ve found the Blizzard Black Pearl 98 to be a very versatile all-mountain ski. It has a high top end and is surprisingly stable given its low weight, but at the same time, it is complaint at lower speeds and at making smaller turn shapes. Overall, the Black Pearl 98 reminded me of a lighter Volkl Aura, a ski that several Blister reviewers have very much enjoyed. So, if you’re looking for an all-mountain ski that can handle a variety of conditions and skiing styles, the Black Pearl 98 is definitely worth a look. Nice, concise review Sascha. Thanks. 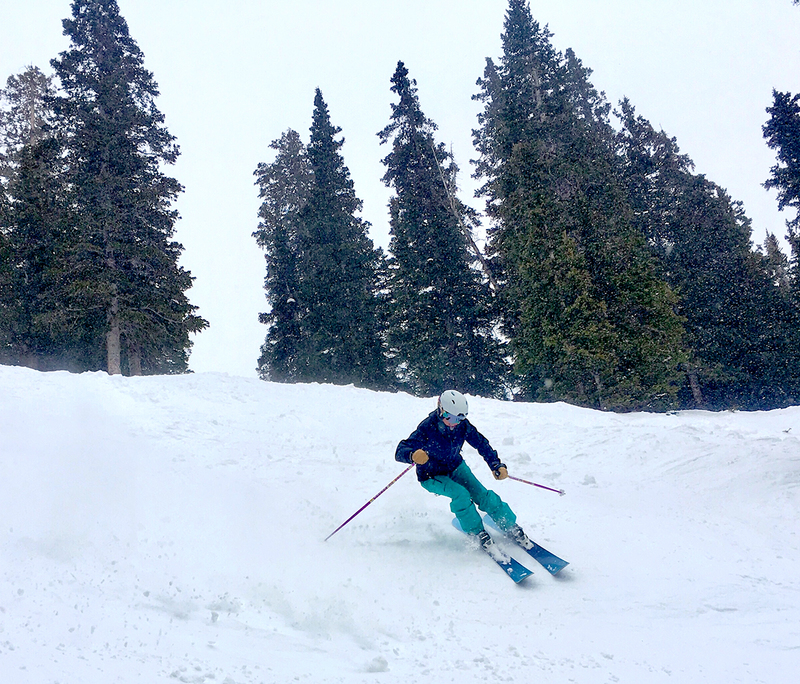 My wife — who would probably rather die than hassle with demoing skis — absolutely loves here OG Black Pearl 88s in 159. The more she skis them, the more she skis them. She’s about your size at 5’2″ and skis very well, but does NOT ski fast anymore, for a variety of reasons. Her current wider ski is an OG Atomic Century. Any thoughts on the new BP 98 as a replacement? Just right? Too close in size to her 88s? 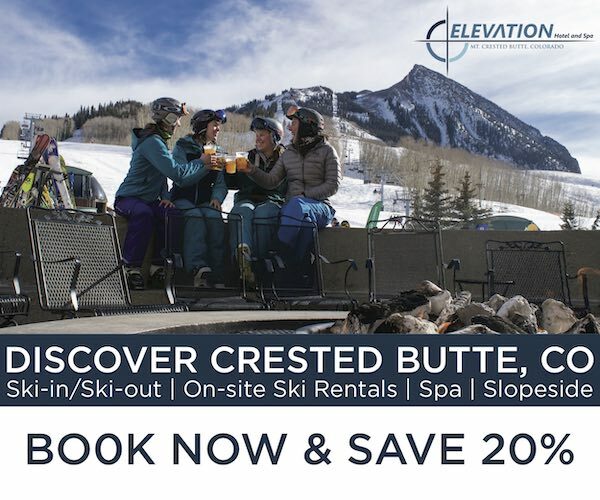 Looking to burn up some REI dividend dough during the spring sales! Hi, I’m 5’9”, 140lb, and an intermediate/advanced skier. Would you recommend the 166 or 173 length? Hi Leslie- I think it depends on what you are use to skiing. The ski is somewhat stiff and tends to ski its true length (i.e. 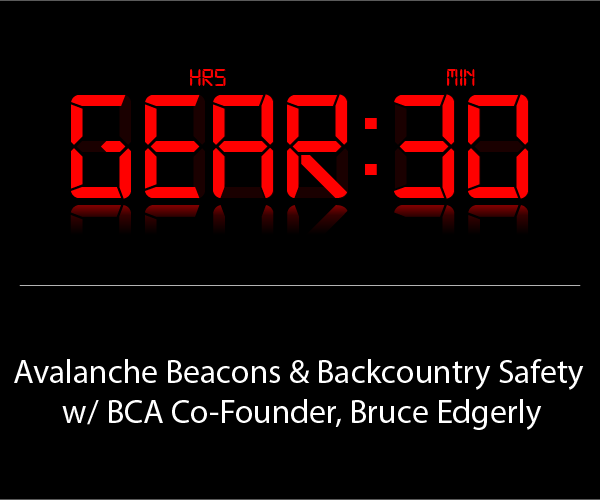 it doesn’t have that much of a early rise in the tip so most of the stated ski length is in contact with the snow). With that said, if you are use to a ski in the upper 160s I would say the 166 would be more comfortable especially if you like to either ski moguls or make shorter turns on groomers, but at 5’9″ I think that if you are use to skiing a relatively stiff ski in the 168 and up length, then the 173 would not feel too long. Happy to answer any further questions you may have. I’m an expert skier (grew up near a ski area) about your size, 5’8” 135. 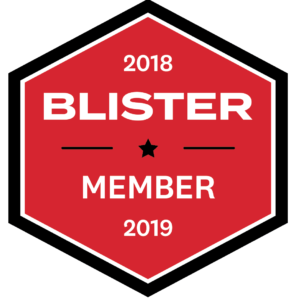 Ive skied a lot of Blizzard skis – Black Pear 88 and 98 (both at 166), Bonafide (166 and 173), Rustler 10 (172) – in search of a new all purpose ski. I look to ski soft snow since I live in Colorado so I’m looking for 100ish + under foot. The BP is a toned down version of the Bonifide which is too stiff for me (for what I want soft steeps and soft big bumps) at my desired length (173) but has the right turning radius. I will say they’re great on groomers. If you want to ski groomers (particularly fast) go with the 173. If you want to venture into some tight terrain I’d suggest 166. My two cents. BTW After testing a lot more skis I settled on the JSki Metal (107 under foot) at 173 – very similar to the Rustler 10. Good luck. There are a lot of good skis out there.